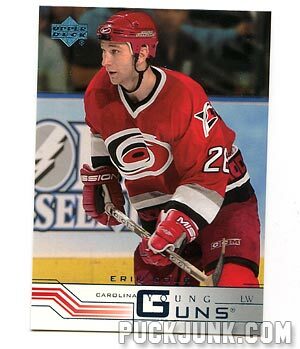 Two (2) 2002-03 Upper Deck Young Guns for $2.25. 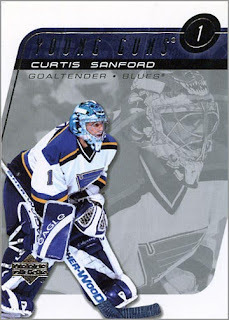 The Curtis Sanford card cost me $2; the other one (Chris Bala) was only a quarter. 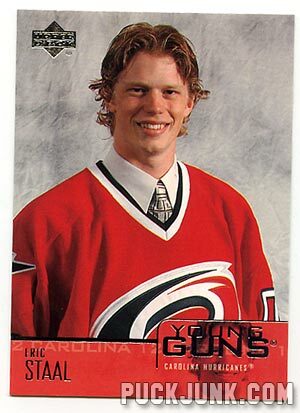 Six (6) 2003-04 Upper Deck Young Guns. 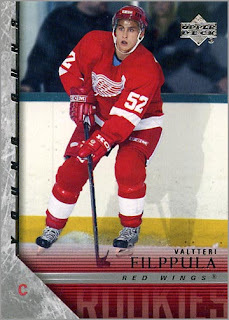 Jordin Tootoo, Antoine Vermette, Joni Pitkanen, Matthew Lombardi, Anti Miettinen and one scrub. 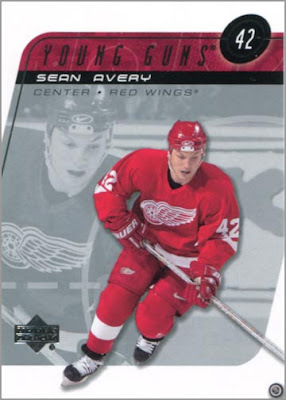 Total spent on these 6 cards: $11. 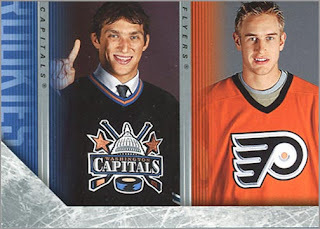 Five (5) 2005-06 Fleer Ultra Rookies: Brent Lebda, Jussi Jokinen, Andrew Alberts, Patrick Eaves and one scrub–all for $4. 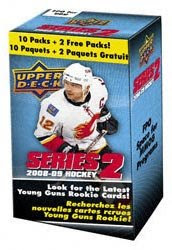 Eight (8) 2007-08 Upper Deck Young Guns. 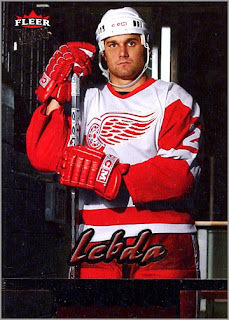 Drew Miller and 7 others for $18. 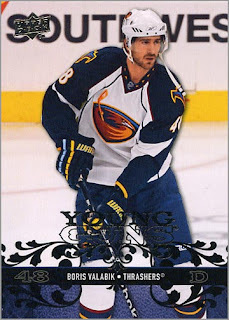 Only 17 more YGs, and I’ll have the complete ’07-08 Upper Deck set. 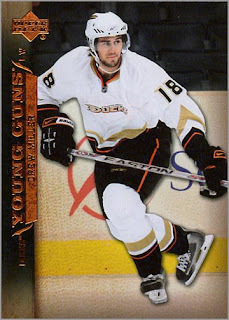 Fifteen (15) 2008-09 Upper Deck Young Guns for $29. 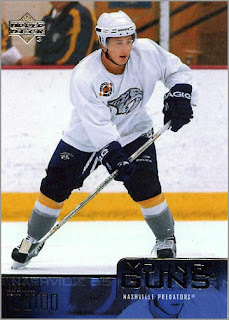 No one super-notable, though I did pick up former Chicago Wolves (and current Atlanta Thrasher) Boris Valabik. 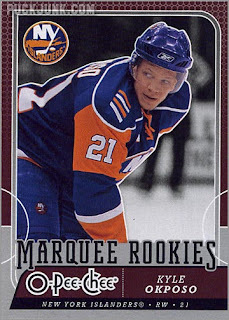 Twelve (12) 2008-09 O-Pee-Chee Marquee Rookies for $18, including Kyle Okposo. 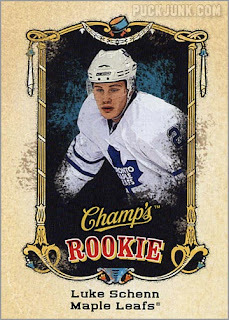 Unfortunately, I did not complete any of the above sets–though I am 17 away from having all 100 Champ’s Rookies, and just 6 cards away from finishing the 2008-09 O-Pee-Chee Set (the high number set is a different story). This week, I’ll post a few of the other cool things I picked up. 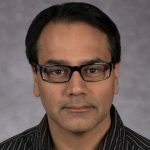 Does your want list reflect these purchases? 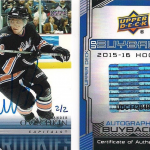 I ask because I have a TON of rookies from the past few years in all brands that I will check against your list. Wow! You picked those pretty clean. Casey, my list is now up to date. 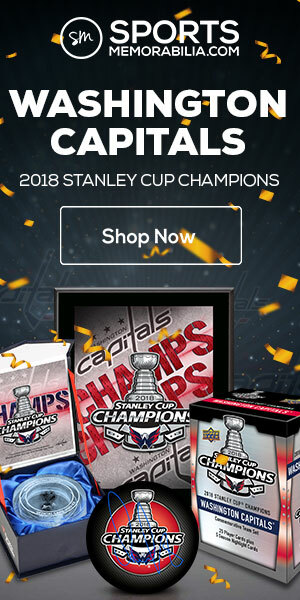 Take a look–maybe we can trade. I also came across a gold MVP Niemi if interested. 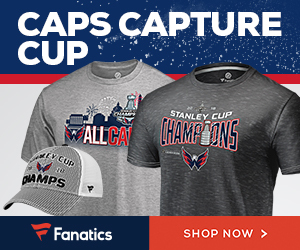 @ Casey – yep, interested. Drop me a line, maybe we can trade.